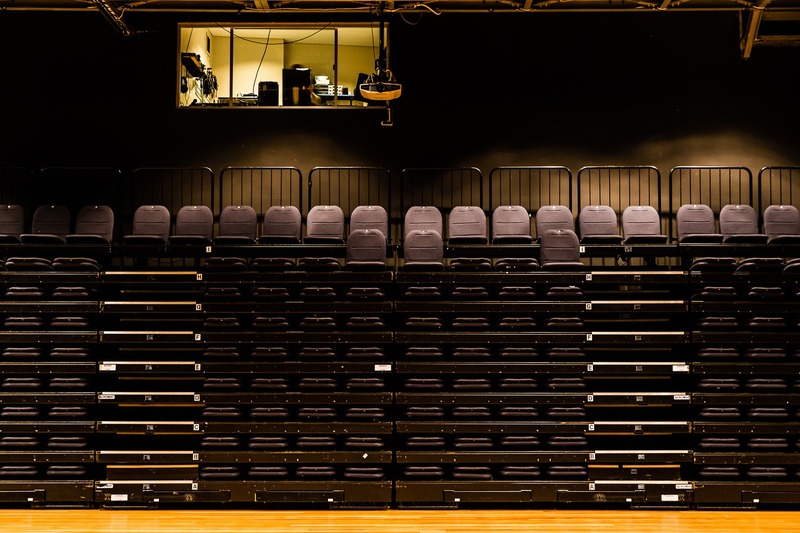 This space is a purpose built, flexible performance space with retractable 184 seat seating bank with the capacity to hold 350 people standing. 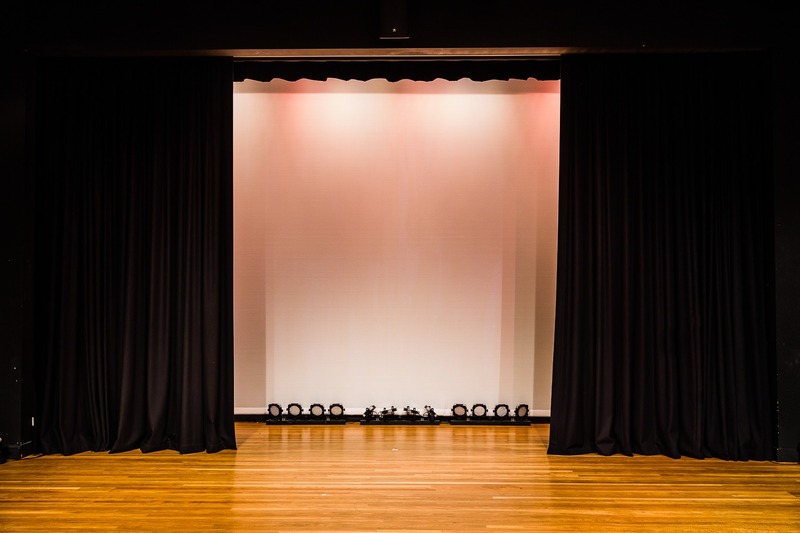 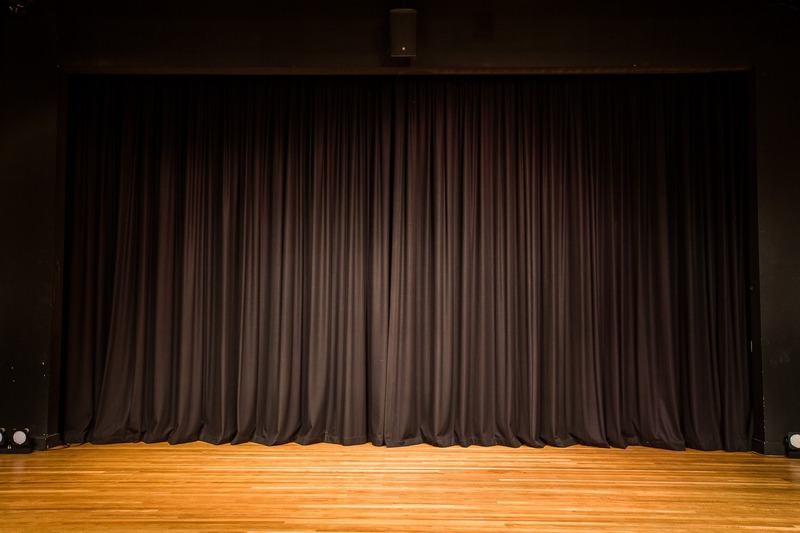 When in theatre style set up, the room offers 100% visibility while maintaining its intimate setting, the flexible seating bank can be fully retracted, at 80 capacity or at 164 capacity. 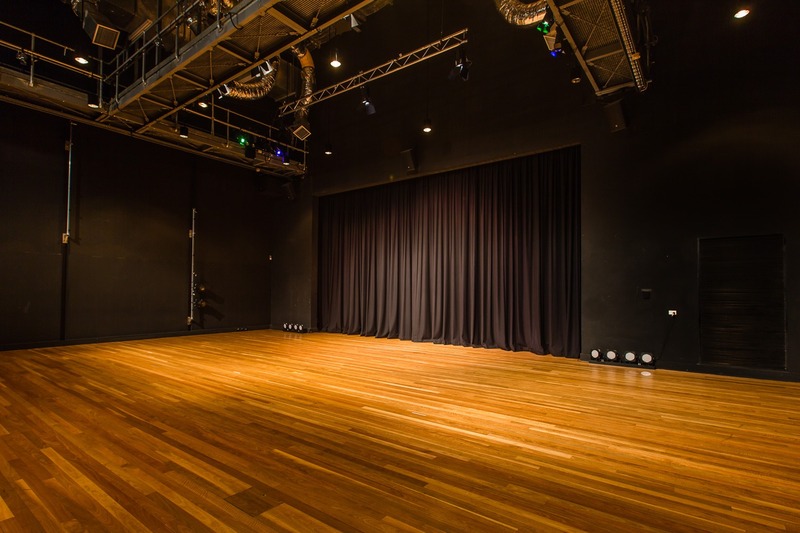 With the seating bank fully retracted the space offers a pristine, 12 metre x 12 metre space, ready to undergo adramatic transformation into an amazing wedding and functions venue that can hold up to 120 people seated or 300 people standing.